A Minnesota ad agency brands riding culture for the masses. 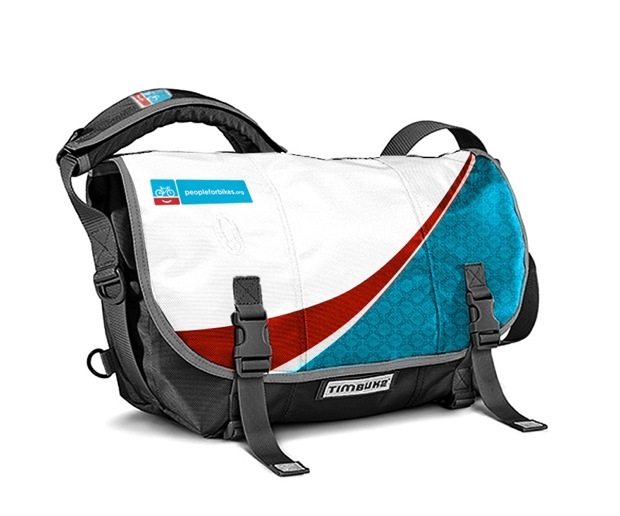 Americans are riding bikes more than ever, yet cycling is still held up as some sort of cultish hobby relegated to aggro dudes with messenger bags who live and die by their fixed gears. So maybe it’s time for a new image, yeah? Colle+McVoy, a Minneapolis ad agency, has partnered with the coalition Bikes Belong to design People for Bikes, an ingenious bike branding campaign that presents a refreshingly sunny view of life on two wheels. The effort includes a Web site, posters, TV spots, products, and a push from the cycling king himself, Lance Armstrong, all in the name of growing a national front for promoting bike-friendly policies. 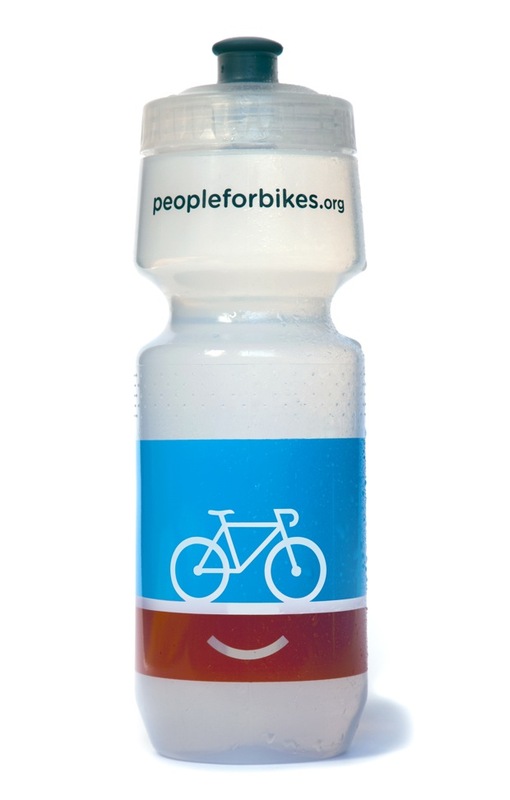 “Each piece is meant to inspire people from all backgrounds and levels of ability to bike and join the movement to make biking easier and better,” a Colle+McVoy spokeswoman tells us in an email. Put another way: It’s advocacy gussied up as lifestyle branding. And it’s pretty damn clever. 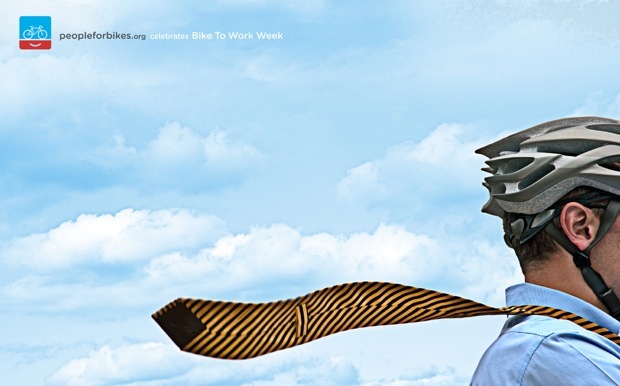 Check out these Bike To Work Week posters. Even Dan in mergers & acquisitions loves biking. Wheeeeeeeeeee! The campaign is clever because it lifts riding from the fringes of greasy-haired Mission Street cool kids and sets it down in mainstream America, where, if bike advocates are going to have more sway, it has to be. For bike dorks who lament the encroaching conformity, fear not. You can always slap that smiley logo onto a messenger bag.